Splento took great headshots for our small team of six! Eugene was very flexible and managed to capture all of the team in the best of light around our office. Booking it was incredibly simple, there was a fast turnaround for us to receive our photos and it is amazing value for money. 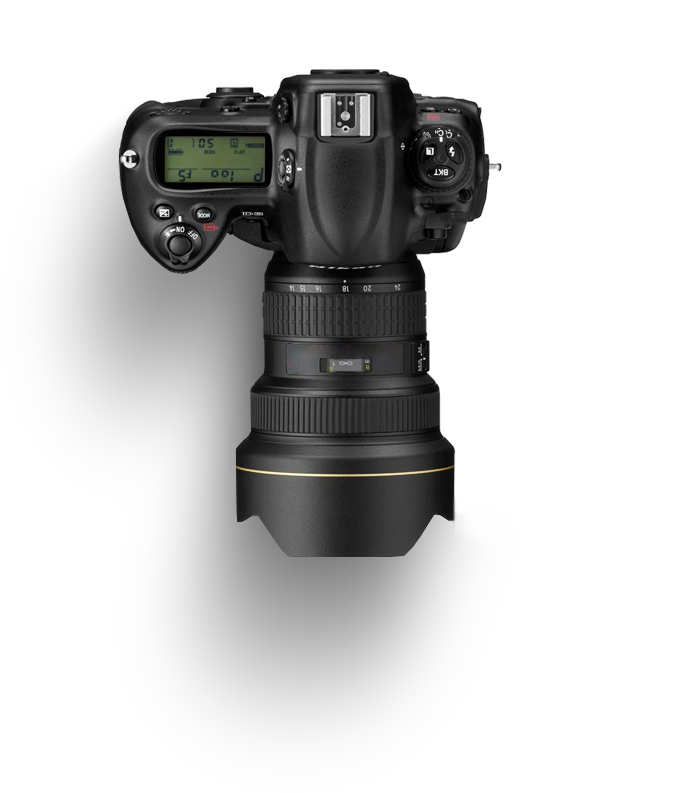 Photography Industry is a very competitive industry in Wolverhampton. There are lots of amazing Photography Industry photographers in Wolverhampton with a whole range of offers, different prices and availability. Most of these incredible professionals shy away from openly competing with each other, on the other hand – we love competition and we respect our competitors. 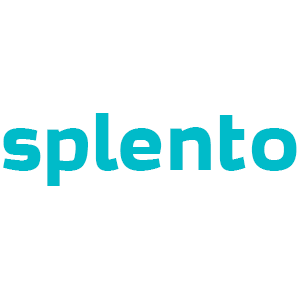 In fact, we are so confident that Splento offers the best value for money in Wolverhampton's Photography Industry scene that we even listed all of our competitors below. Lock, stock and two smoking barrels. Where else can you find the best photographers in Wolverhampton from £99 per hour and photos delivered in 48 hours?